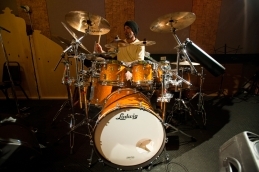 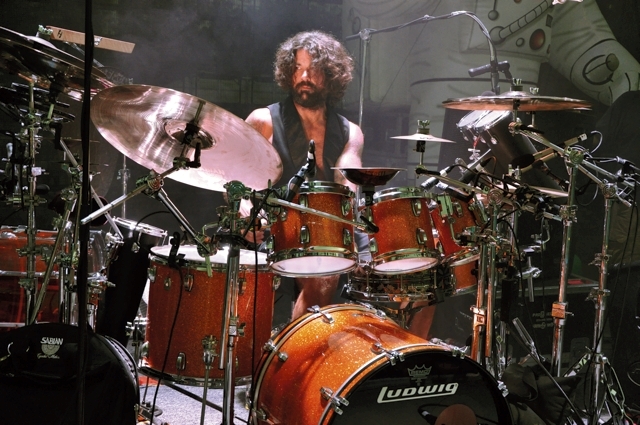 Jay Lane is a San Francisco Bay Area drummer known for his incredibly diverse style. He has recorded/toured with Further, Primus, RatDog, Scaring the Children, Alphabet Soup, and currently with Golden Gate Wingmen. 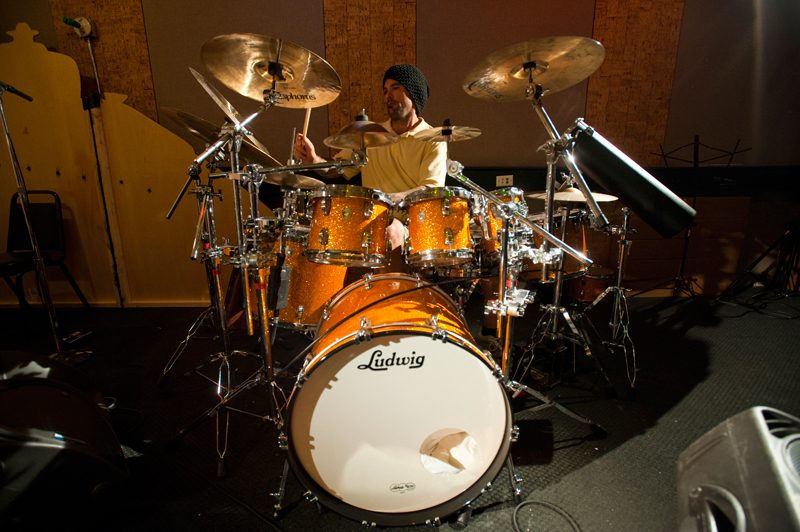 Lane began drumming at the age of 9 and by 16 was playing in his first band. 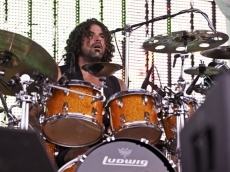 Jay has gone on to critical acclaim with a number of groups throughout his 30+ career.